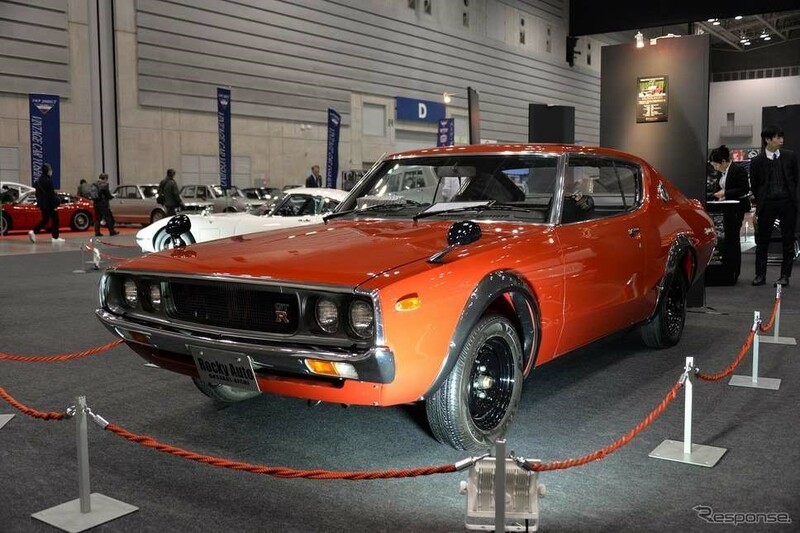 Nine super rare JDM classics such as the Toyota 2000GT and the Nissan Skyline GT-R were on display at, “Nostalgic 2days”, a classic car event, which was held in Yokohama on February 17-18, 2018. 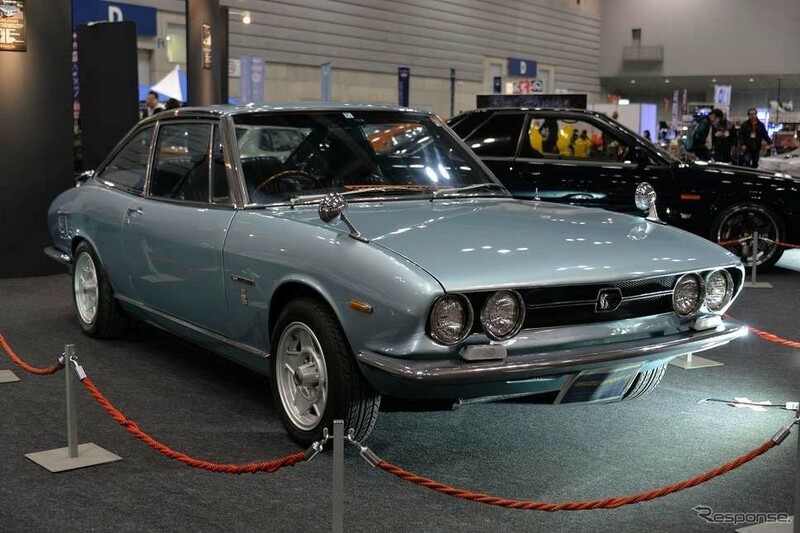 To commemorate the 10th anniversary of the event, the organizers created a “Japan Premium Zone”, where these Japanese classics had ample room to be admired. 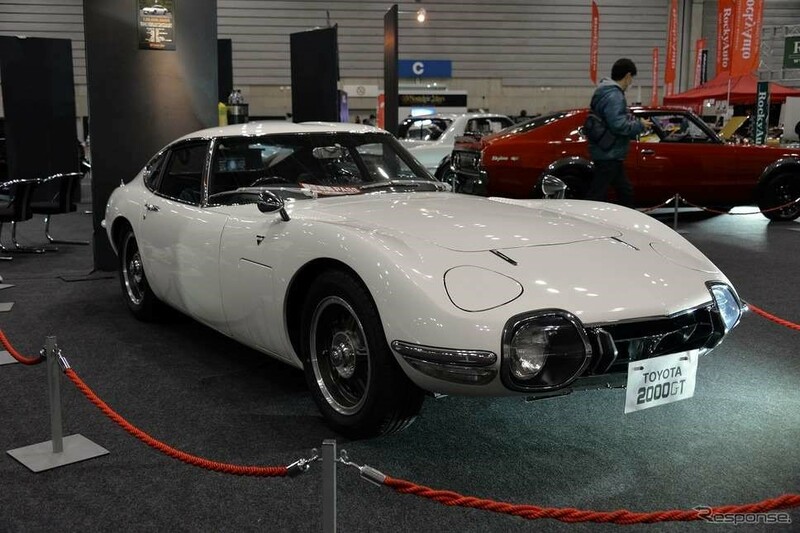 All of the classic Japanese cars displayed were pristine examples of the models and meticulously restored. On top of that, each of the vehicles was on sale by their owners and negotiations for the vehicles were taking place during the event. The 2000GT is perhaps best known for its cameo in the 1967 James Bond movie, “You Only Live Twice”. One of the most rare Japanese production vehicle; only 351 units were ever produced by Toyota. 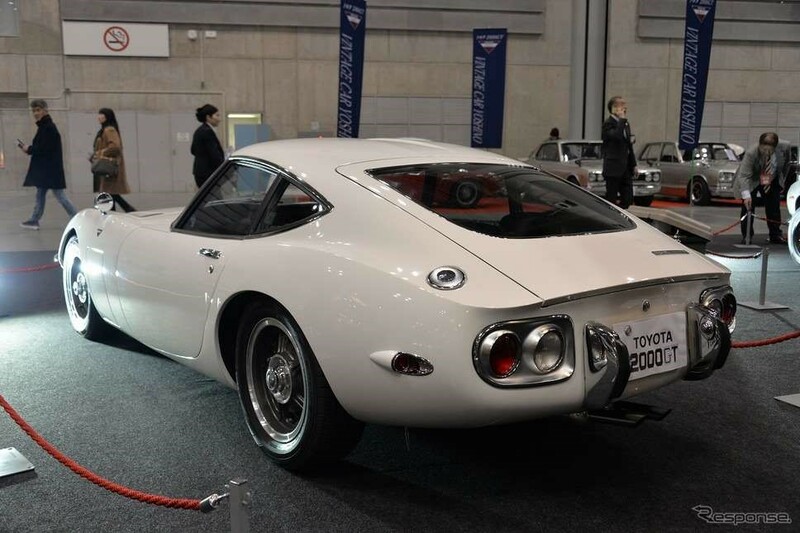 It is considered by many to be Japan’s first supercar and is one of the most collectible. The 2 liter DOHC engine was designed by motorcycle manufacturer Yamaha and the car also came with a limited slip differential and 4 wheel disk brakes, both a first for a Japanese car. This specific model has been fully restored including full rust removal, stock replacement mirrors, emblems, steering wheel and wood panel. Following the release of the 4 door sedan, the hardtop version was released in 1970. 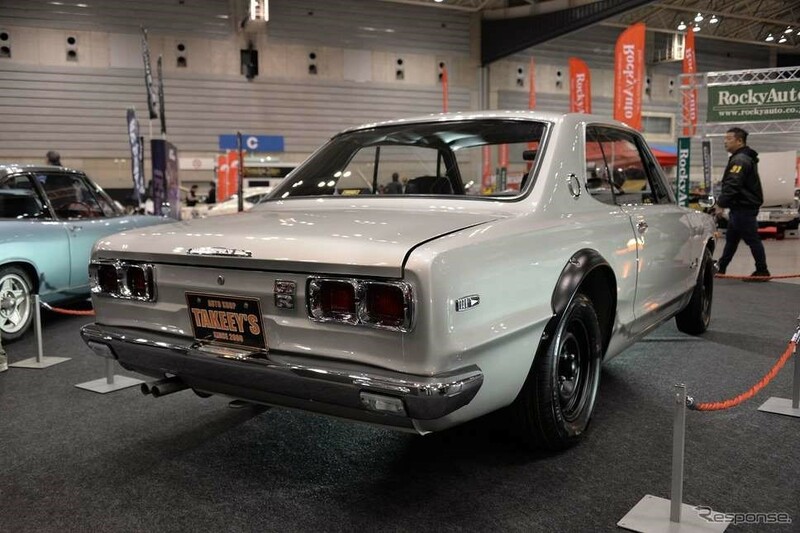 Known in Japan as the “Hakosuka”, after its boxy shape, the GT-R carried the legendary 6 cylinder 2.0L DOHC S20 engine. This example is VIN number 000042 and has been fully restored to stock specifications and only has 42,223 km on the odometer. 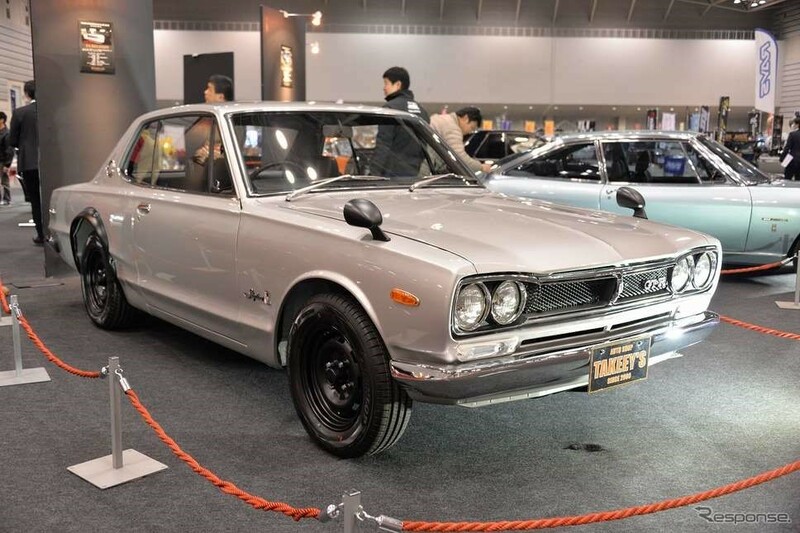 Only 197 of the second generation Skyline GT-R’s were built and are affectionately known in Japan as “Kenmary” after a popular advertising campaign for the car featured characters named Ken and Mary. This was the last GT-R produced until the venerable R32 made its debut in 1989. 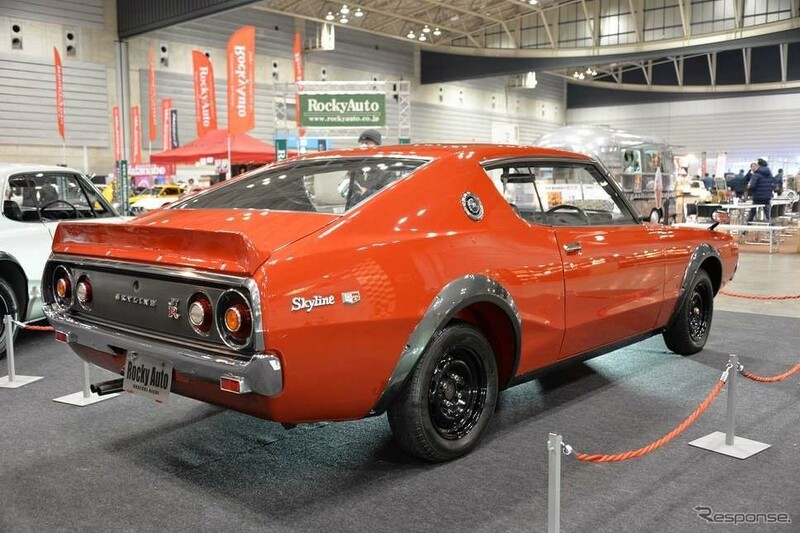 It also carried the S20 engine from the older “Hakosuka” GT-R model. This specific vehicle is also rare in that it was a factory red, of which Nissan only produced 7. The odometer reads 15,100 original km and the seats, engine and steering are all untouched and stock. 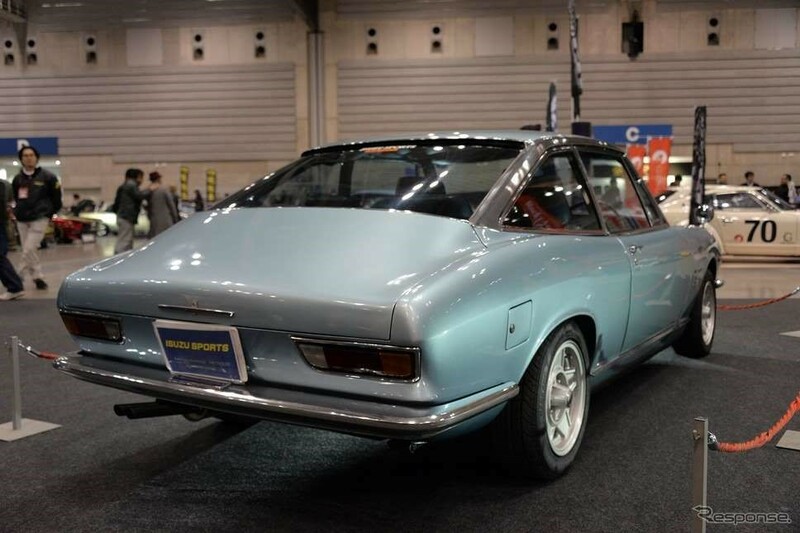 Designed by famed Italian automobile designer Giorgetto Giugiaro, famous for his hand in designing cars such as the Maserati Ghibli, BMW M1 and the popular DeLorean DMC-12, all of the early model Isuzu 117 Coupe’ were hand built by Isuzu. Standard equipment on 117 Coupes included leather seats, wooden dashboard and headrest trim. This car carried a fuel injected 1.6L DOHC inline 4 cylinder engine and has been completely repainted and restored including work done to the heater, carpet (replaced), gauge panel and steering column. It was the most “affordable” car in the room at a listed price of 4,990,000 Yen. Please check back next week for part 2 of the JDM Classic series that will feature the remaining 5 cars from the show! Japan Car Direct can source your dream drift car or your kei drift car from dealer auctions and used car dealers all over Japan and ship the vehicle to your country for a very reasonable price! Please contact us today if you are looking to import a JDM vehicle!